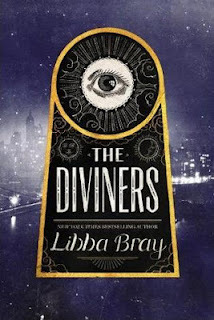 This week's Teaser Tuesday is from The Diviners by Libba Bray. How could you not want to read this book? Libba Bray? Check. Jazz Era? Check. Wonderful 1920s slang? AND HOW! 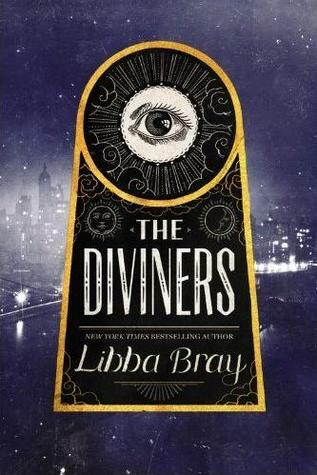 This swell read comes out on September 18th, so you kiddos don't have long to wait. "'That's my brains!' Isaiah twisted under Memphis's head-vise grip. 'Is that what it is? Thought you'd been hiding candy up there all this time.'" Ha ha! Soo wondering what's going on here! Ha! You picked an ace teaser! Pictures from my vacation...for those interested.